Sometimes the simplest toys are the most fun and educational. 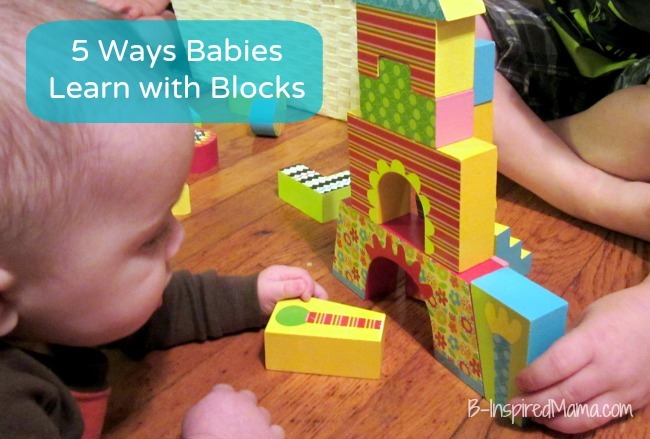 Classic wooden building blocks are no exception. But when we received our set of Maxville Blocks, we knew they were anything but ordinary. ALEX Toys took their wooden building blocks above and beyond the simple classics by using unique shapes, vibrant colors, and graphic patterns. These modern elements add to the fun and increase the opportunities for imaginative play and learning.